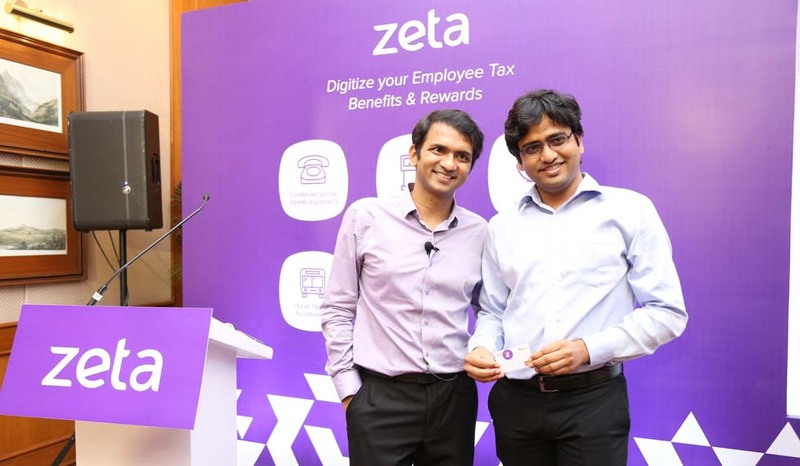 Bengaluru based start-up company Zeta, specialising in mobile and digital payments, aims to help working professionals increase their take-home salaries by utilising tax-compliant benefits. The company claims that more than 300 corporates, ranging from start-ups to conglomerates, across industries, have already implemented its solutions. Basically, the company’s cloud-based solutions enables companies to send grants to employees instantly via a digital dashboard. In just a few clicks, their personal and HR managers can credit grants to all employees in one go, who in turn, can spend it using a MasterCard-powered physical Super Card, an NFC-enabled sticker-- Super Tag or the Zeta app. “Until now, many of the employee benefits were plagued by the hassles of paperwork, manual calculations and tracking of bills. 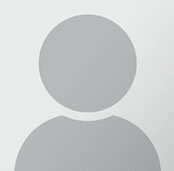 We want to completely eliminate that and go digital. Corporates can easily implement our solutions through which their salaried person can increase their take-home salary by almost Rs 80,000 per annum without an increase in the over all Cost to Company (CTC). More take-home equates to more spending power for the salaried class. Our aim is to help companies optimise their employee benefits and rewards under a single, inclusive and customisable programme. We can help companies save on valuable time and money by eliminating painful paperwork and logistics. The suite of our product offerings include tax-exempted allowances for meals, medical expenses, communication, fuel and gadgets, and gift cards. Our solution can be tailored to include all compliant tax perquisites that a company may need,” said Zeta’s CEO and co-founder Bhavin Turakhia. Interestingly, the company claims that its solutions are 100 percent customisable and can suit the requirement of any company without any changes to the company’s own systems. The company’s payment modes, Zeta app, Super Card and Super Tag, give its users access to a large network of merchants in the country. The company has, of late, introduced three new digital solutions including fuel and travel, communications, books and periodicals as a part of its employee tax benefits product portfolio. These e-solutions help offer tax savings to employees as per legal provisions on fuel reimbursements or allowances, mobile phone and internet bill reimbursements and books and periodicals reimbursements. These three products are in addition to Zeta’s existing digital solutions like meal vouchers, medical reimbursements, gadget card and gift card. “Every claim is digitally signed and there is an algorithm to track duplicate bills if they have been submitted. The system is scalable and currently 70,000 employees across the 300 plus corporates are using our solution. We will see an investment to the tune of $25 million in the current and next financial year. We will use it for scaling up our business especially our marketing efforts to garner more customers,” added Turakhia. Zeta, is part of the Directi Group, and was launched in April 2015 by Bhavin Turakhia and Ramki Gaddipati. The company has over 300 employees spread across 9 Indian cities such as Mumbai, Delhi, Hyderabad, Bengaluru, Chennai, Pune, Kolkata , Kochi and Ahmedabad. Interestingly, the Directi Group is a technology conglomerate founded by Turakhia which currently has a group valuation of $1.4 billion and offices across the globe.